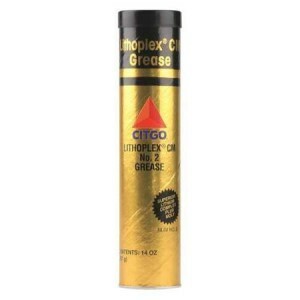 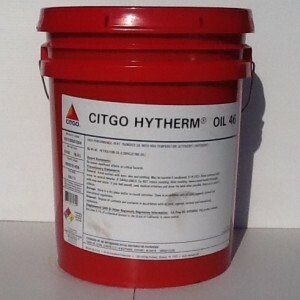 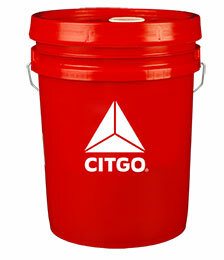 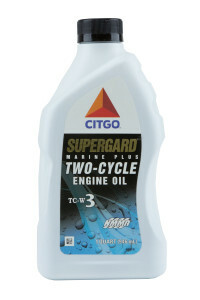 Citgo is a refiner and marketer of transportation fuels, lubricants, petrochemicals and other industrial products. 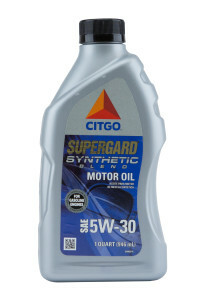 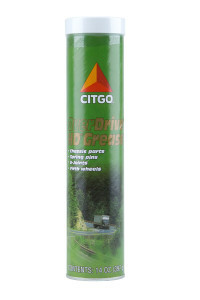 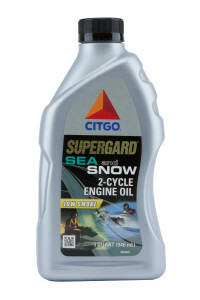 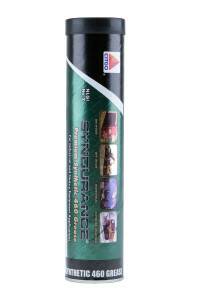 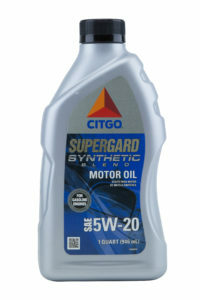 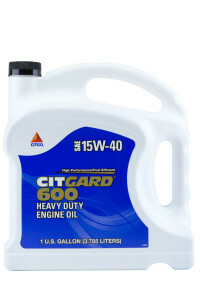 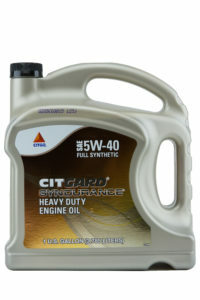 Citgo lubricants protect everything from cars and trucks to tractors and trains to lawnmowers and leaf blowers. 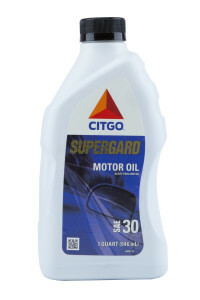 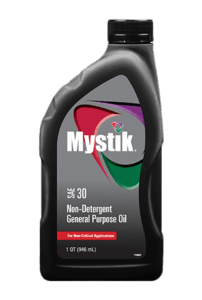 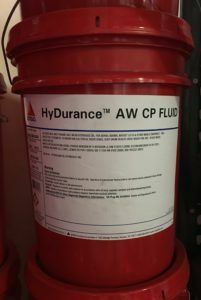 With more than 85 years of experience manufacturing top-quality lubricants, Citgo can help with all your lubricant needs.